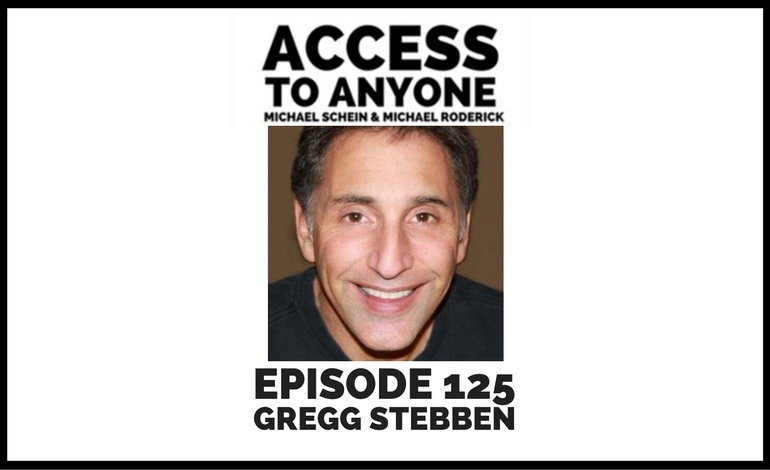 Today’s guest is author and ForbesBooks Radio host Gregg Stebben. Gregg Stebben is co-host of the nationally syndicated ForbesBooks Radio, which is heard in 200 US radio markets including New York, New Jersey, New Orleans, and Portland, with over 3 million listeners nationwide. As a journalist and former host of Men’s Health Live, Gregg has interviewed everyone from Presidents Trump and Clinton to Mikhail Gorbachev and Katie Couric. He is also the author of 16 books, including White House Confidential, The Man’s Manual, Internet Privacy for Dummies, and How To Be a 21st Century Man.